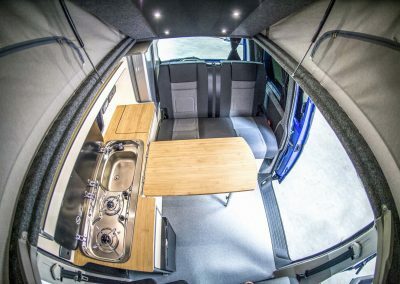 Our family established team at SK Campers provide a number of additional services which can be taken at the point of ordering your camper conversions or as an after-market service. 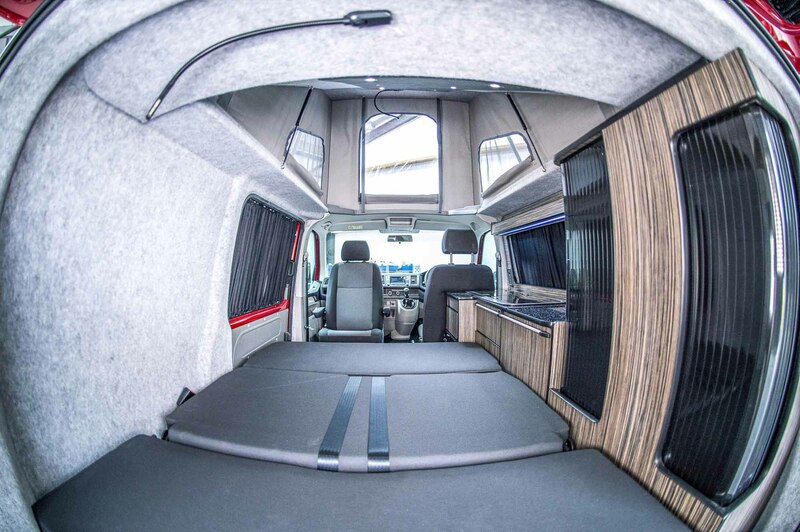 We also provide these after-market services to vans that we haven’t converted. 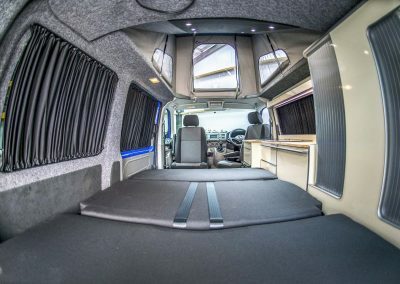 Thinking of converting a van in stages or simply adding items such as carpet lining? 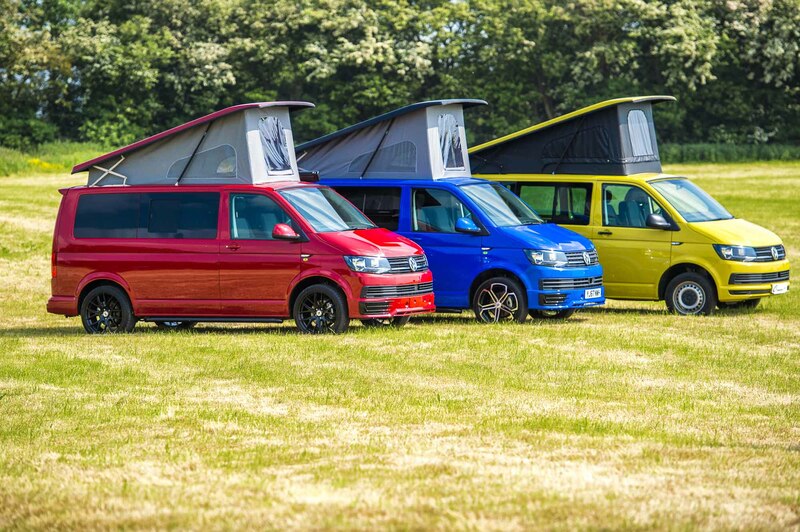 Our team at SK Campers are on-hand to help you every step of the way. 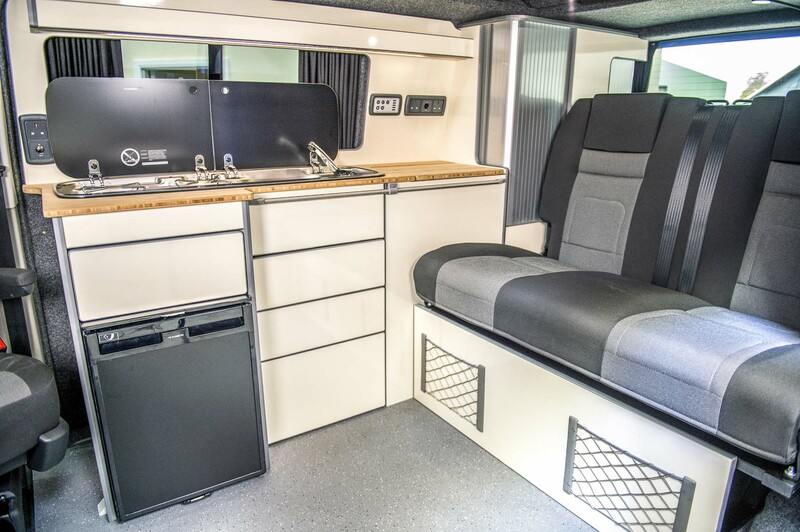 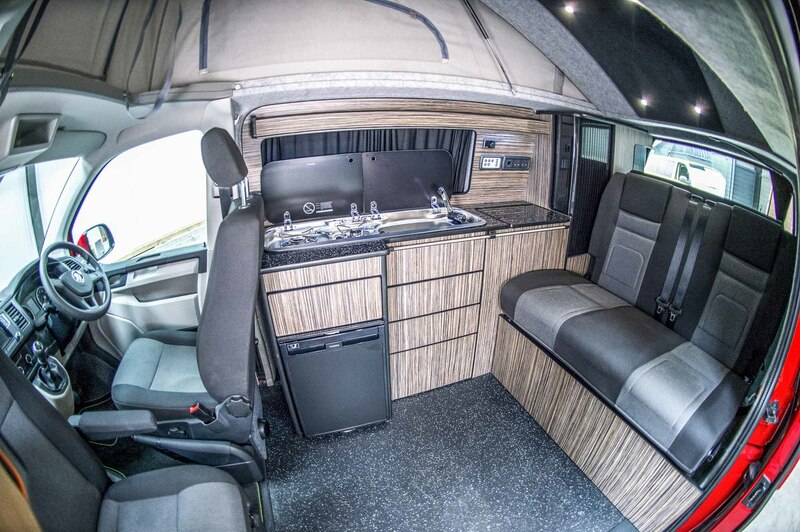 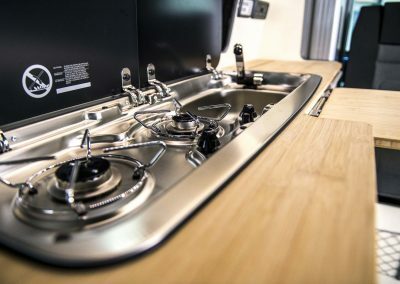 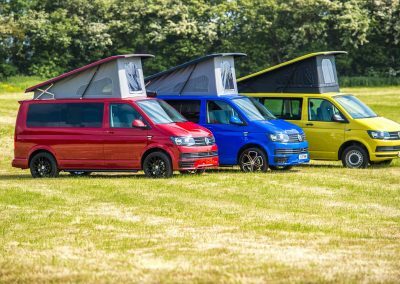 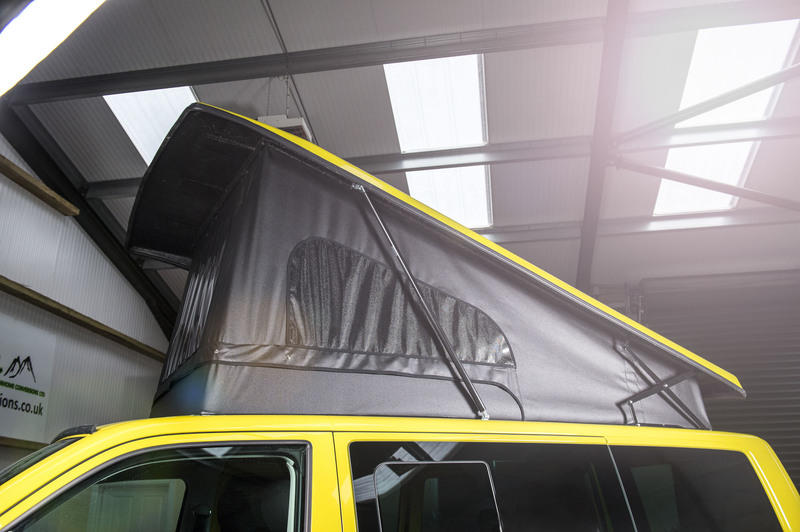 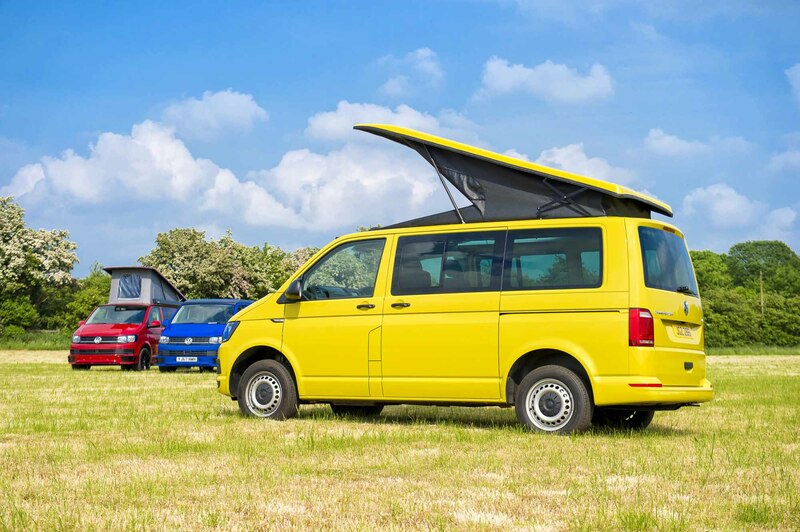 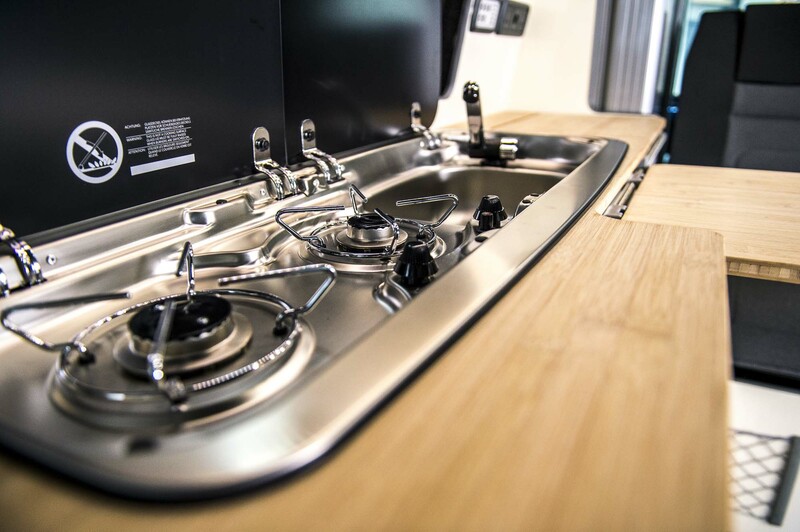 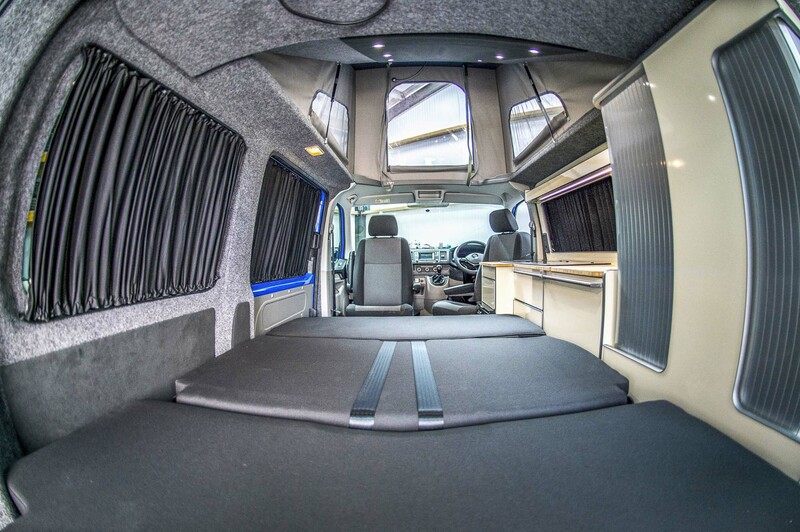 Whether your thinking of starting a camper conversion and doing it in stages, or if you are looking to simply carpet line your van for every day use, our family established team at SK Campers are on-hand to assist. 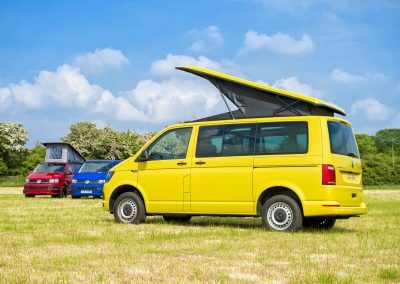 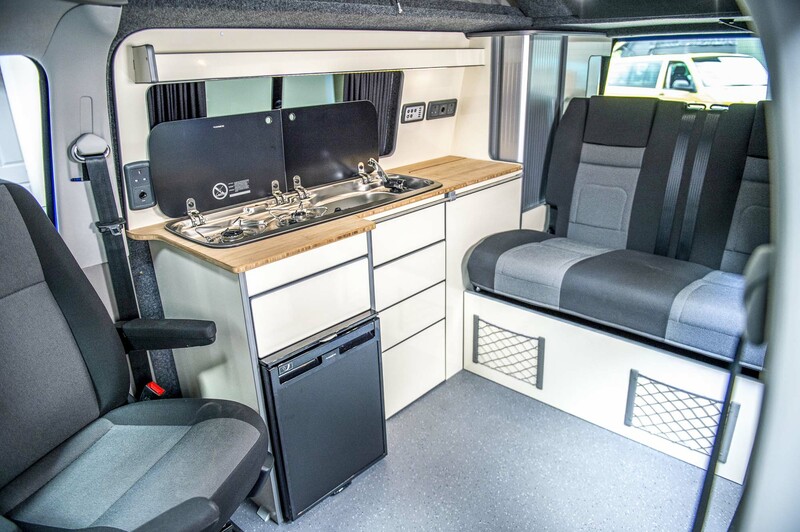 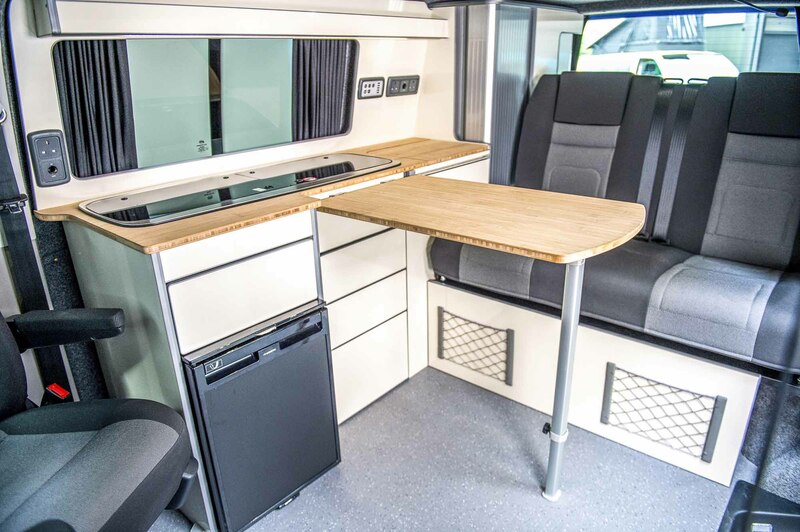 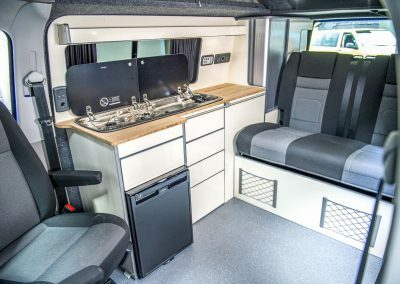 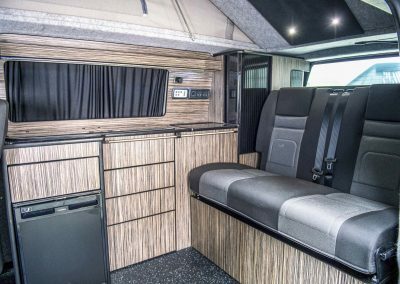 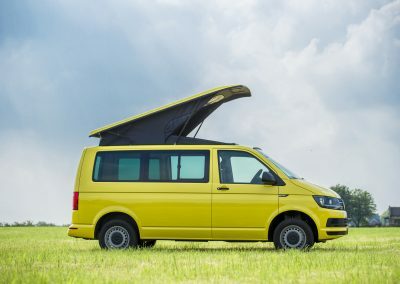 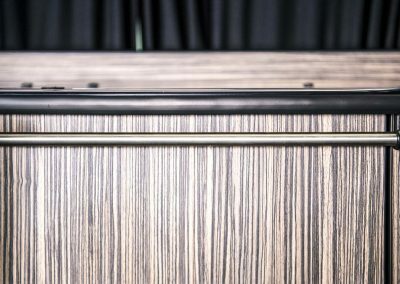 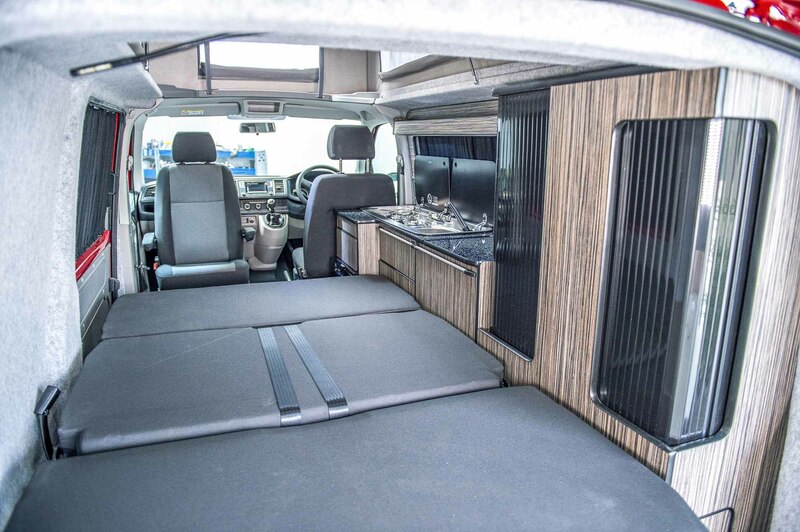 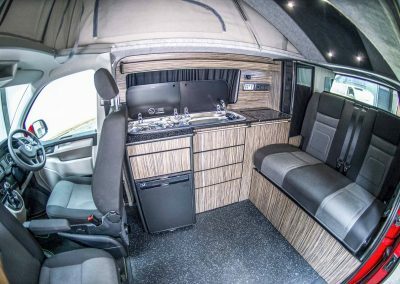 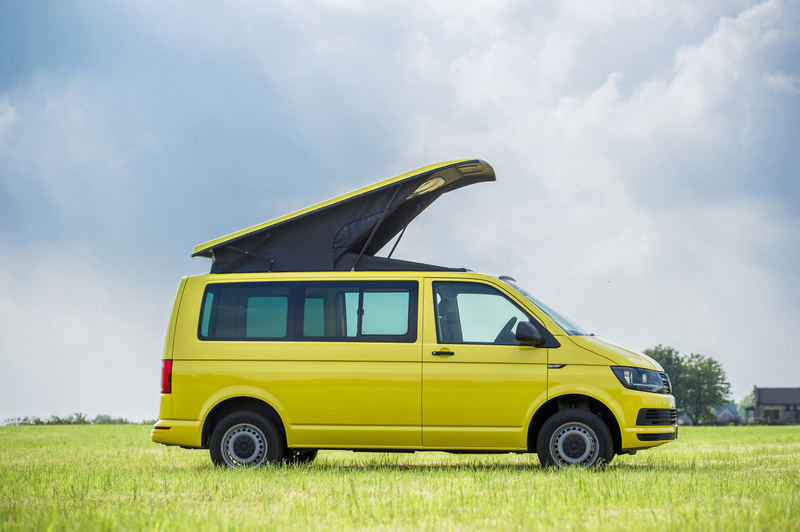 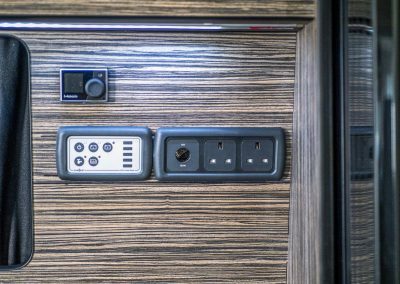 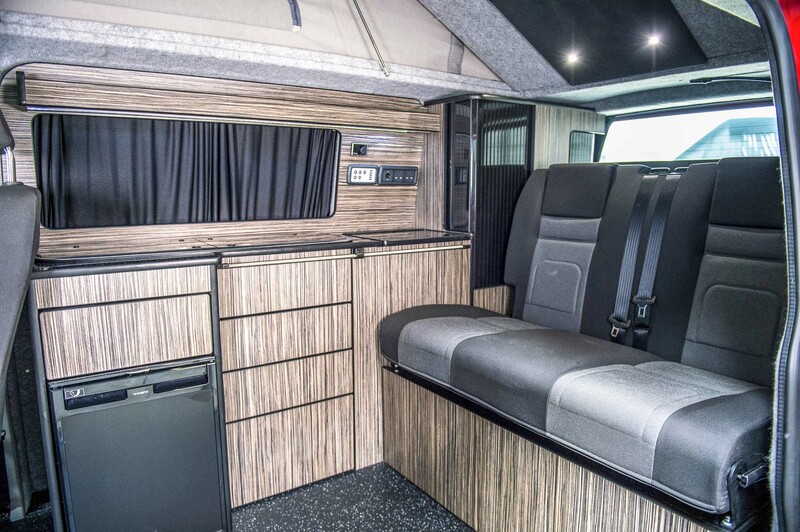 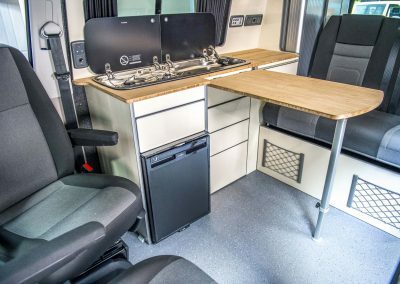 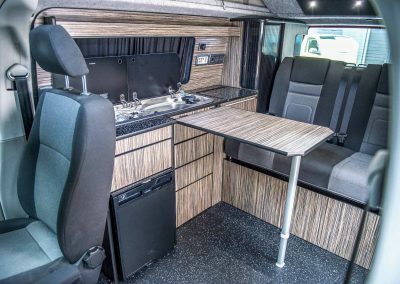 Insulating your van is a key part of your camper design and when carried out correctly it will provide your camper with a comfortable living environment for you to enjoy all year round. 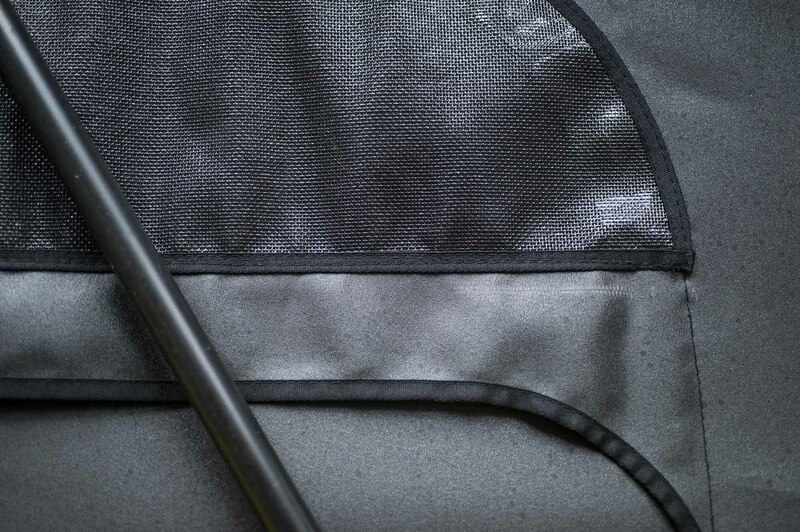 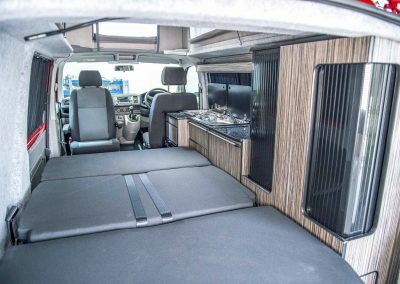 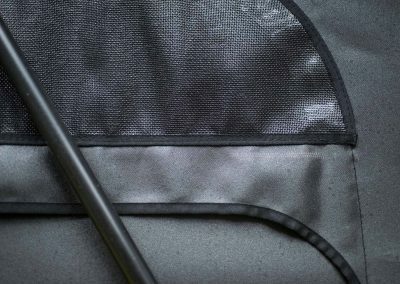 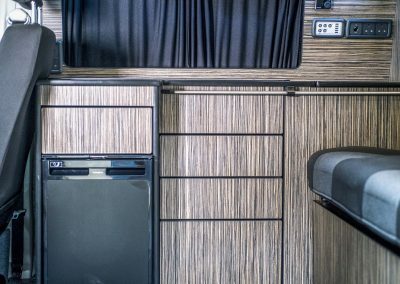 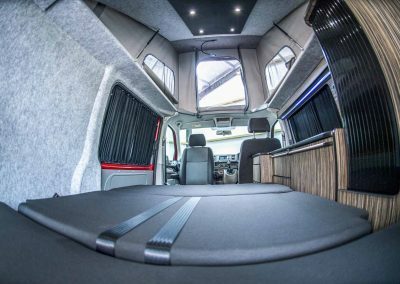 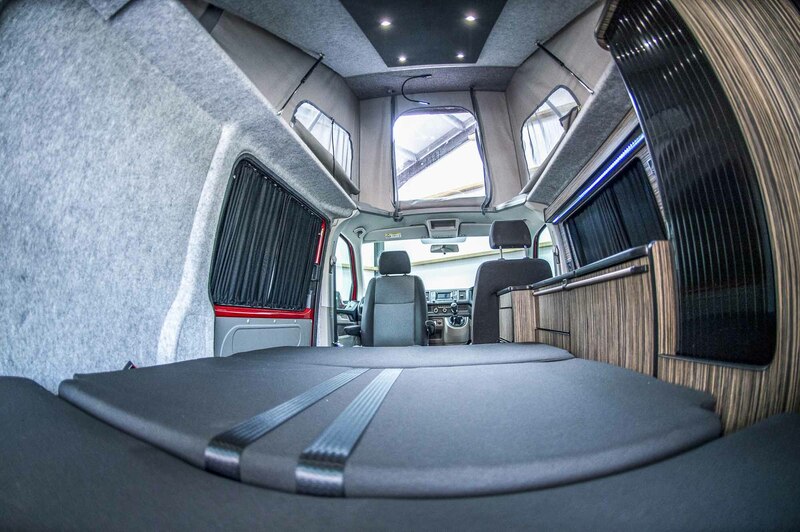 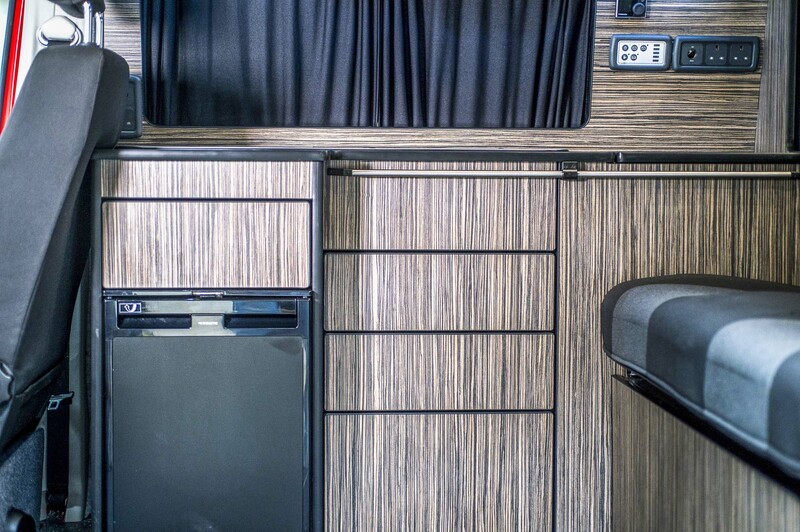 The interior of your camper van can be improved dramatically with the application of good sound proofing and insulation. 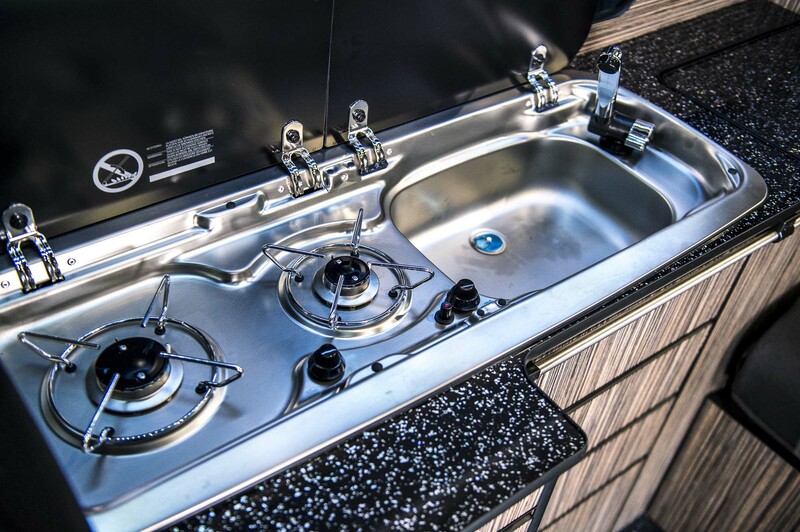 Talk to our team to find out more! 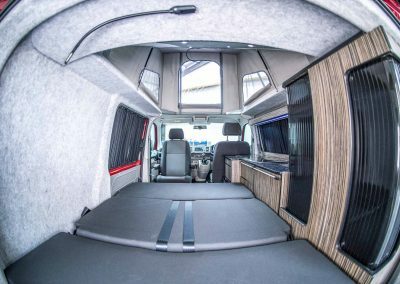 We supply and fit all of the windows used in our camper conversions. 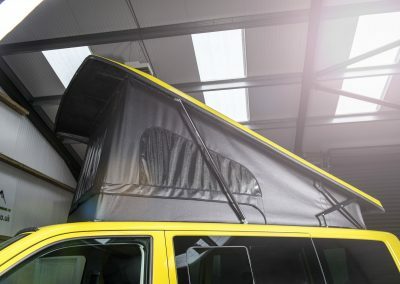 However, we can fit windows in any van, Talk to our team to find out more! 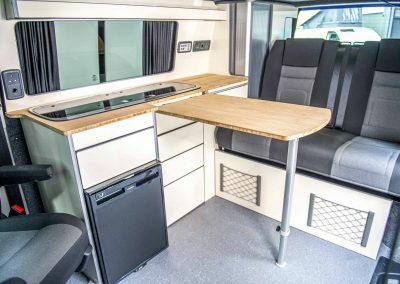 We fit VW combi seats in our camper conversions and also provide this as an after-market service. 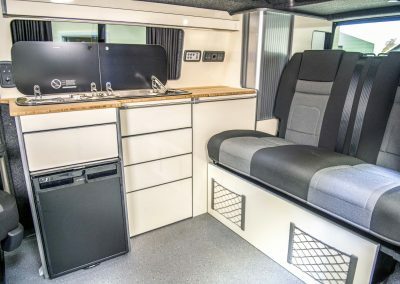 All of these seats are fitted with VW approved parts. 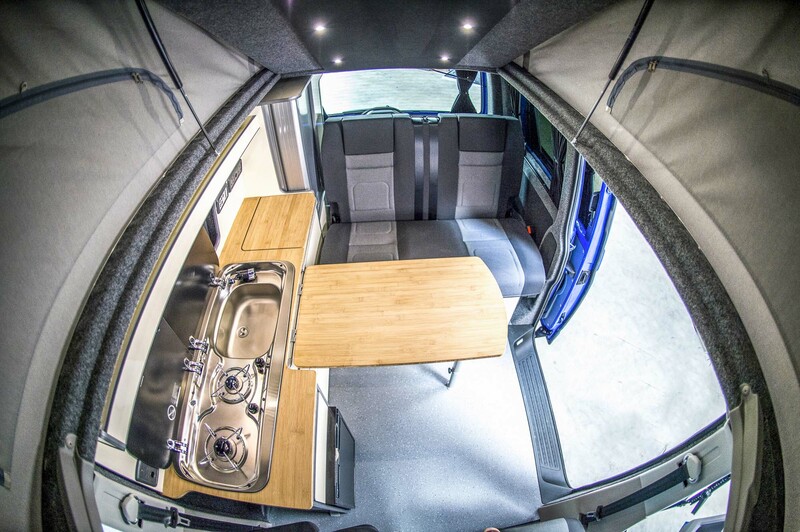 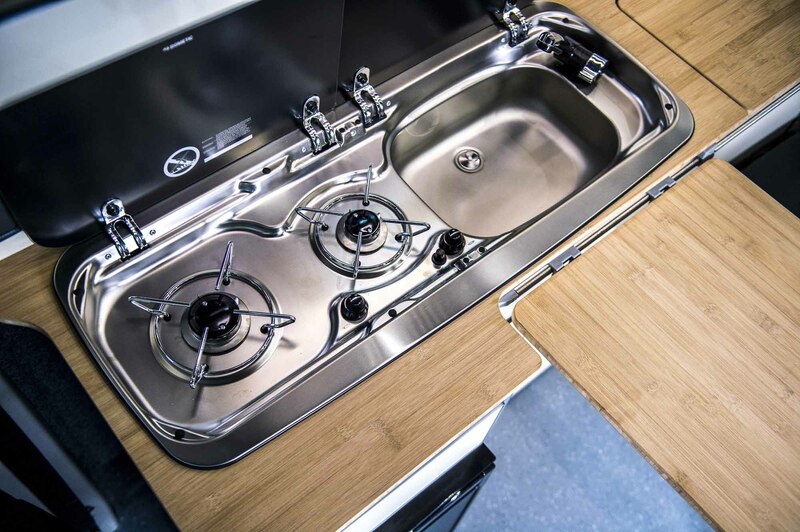 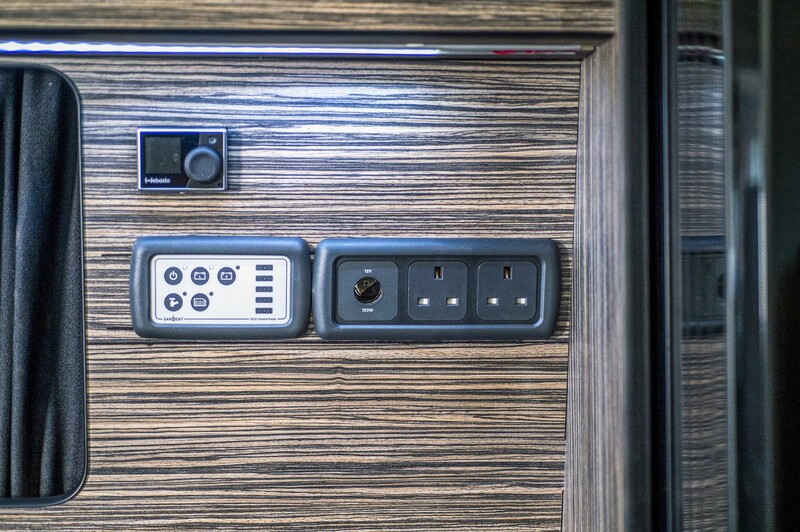 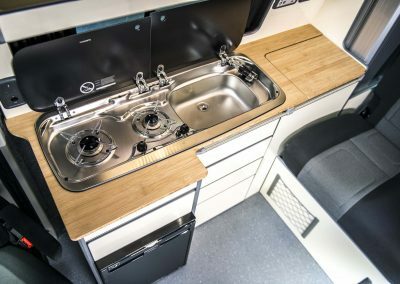 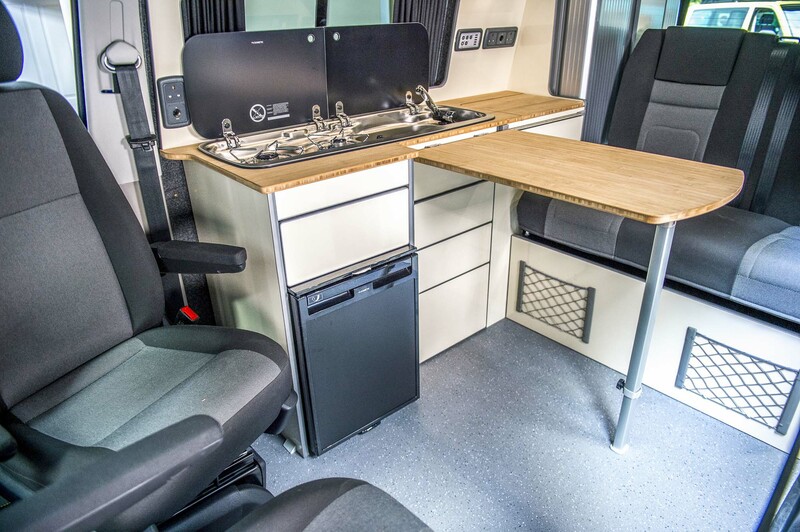 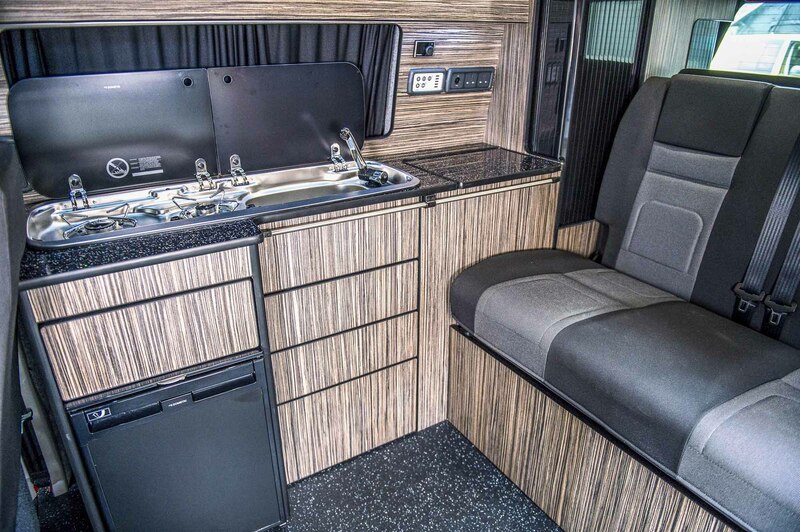 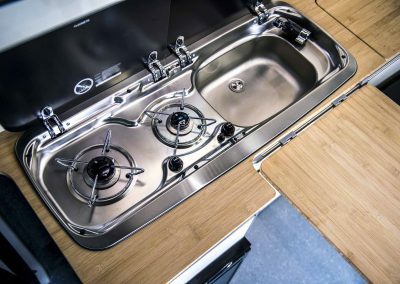 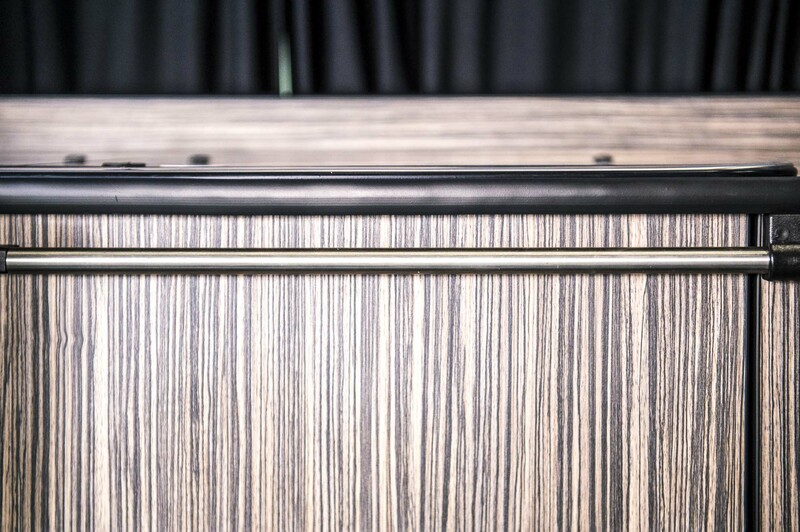 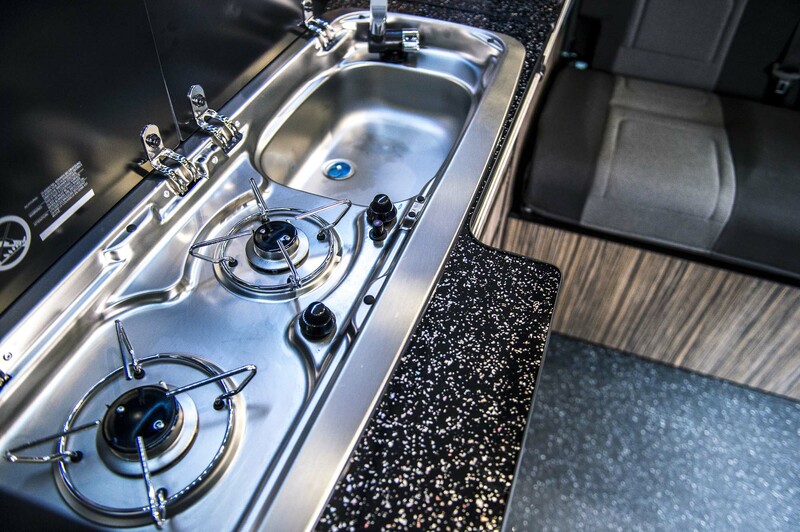 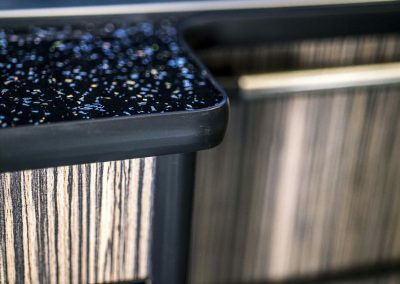 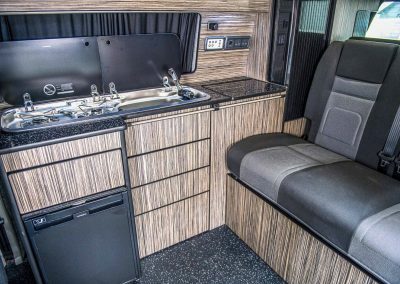 We fit Altro flooring in all of our camper conversions. 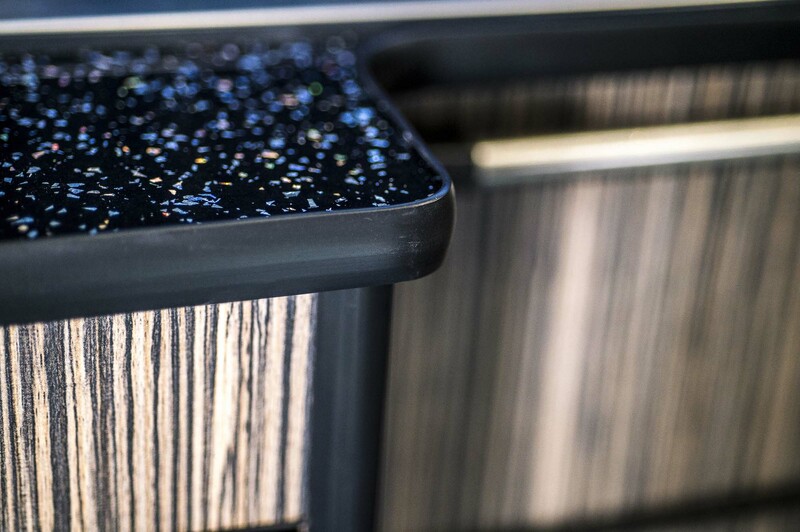 We also provide altro floor fitting as an after-market service! 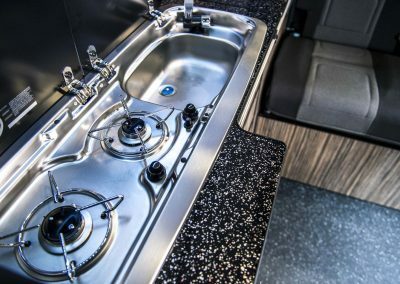 Talk to our team to find out more! We supply and fit Austops elevating roofs. 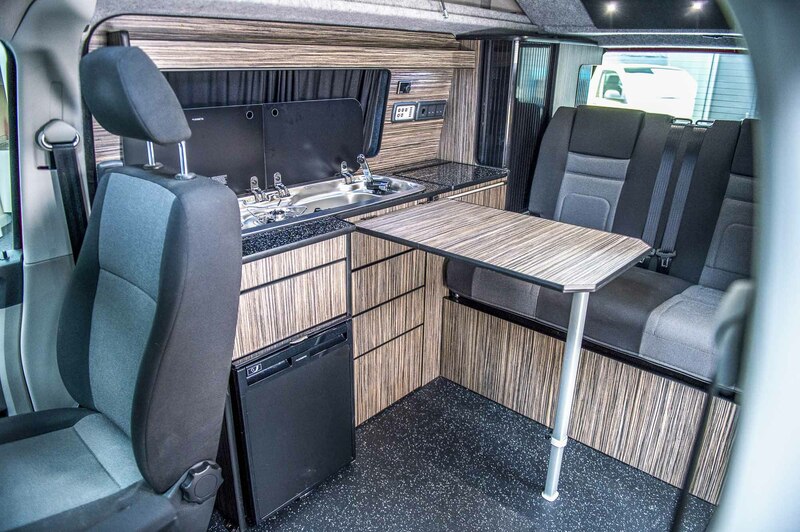 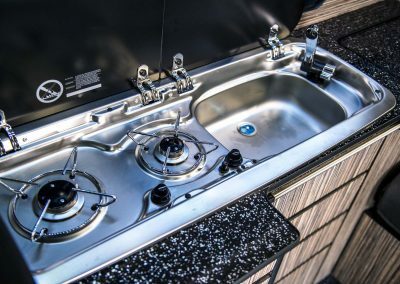 We provide this as part of our standard camper conversion as well as an after-market service. 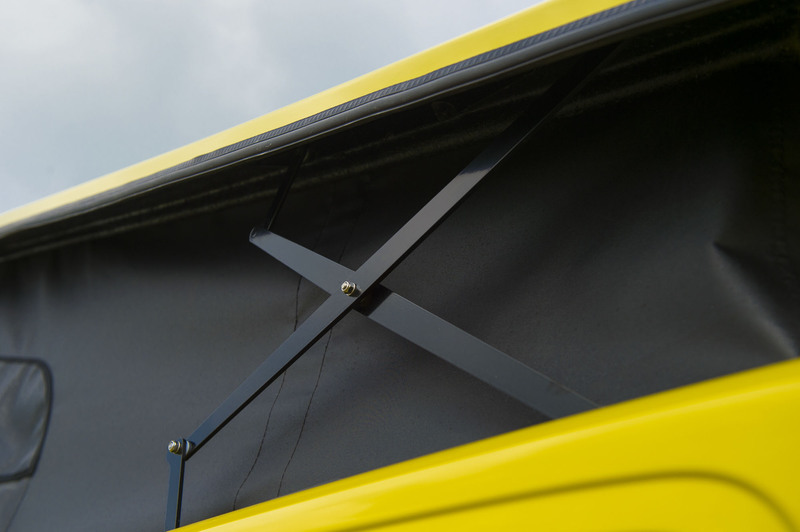 Austops roofs come with a 5-year warranty!